Pemba is Mozambique's tropical paradise capital. Set on Pemba Bay there are a selection of beaches, and off across the bay the beautiful Londo Peninsula. 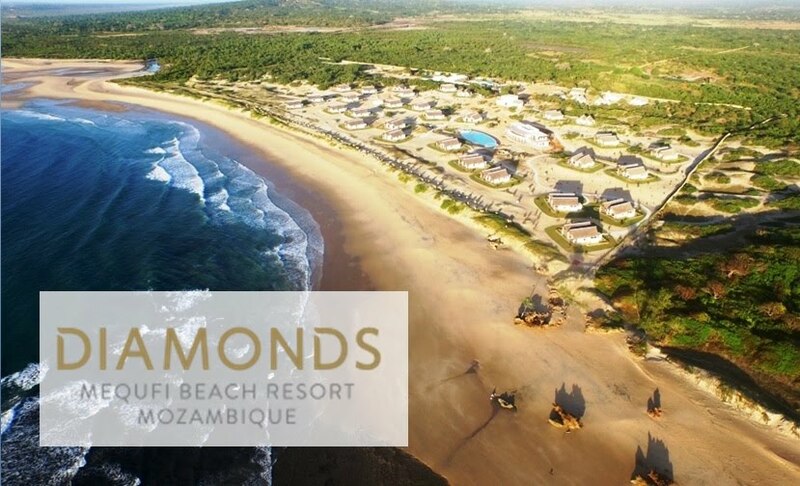 Taking up a large section of pristine Cabo Delgado beach, Diamonds Mequfi Beach Resort has been winning awards since it opened just a few years ago. The Resort reaches a new level of comfort and sophistication not seen before in this corner of the country. A short jump from Pemba Mequfi is an unmissable beach location with all of the activities you would expect in a world-class resort. Just across the bay from Pemba city is this small piece of paradise. A wide restaurant hut allows Martine and Arnaud to welcome you around a host table for "French cooking" tasty meals made from local products. Sun protected terraces are available to relax in sun beds with a breathtaking view of the bay. The lodge is located in a calm, quiet and safe environment, only accessible by boat. Return transfers between the airport and the lodge are included in the price. Pemba Arti Lodge is an unmissable destination if you are in the Pemba area.